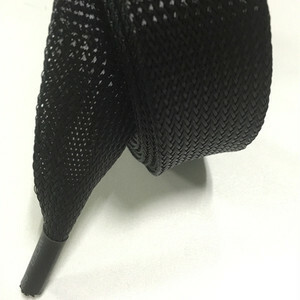 7 YRS Shenzhen JXL Weaving Products Co., Ltd.
Other products: Braided sleeve hair curler is made by braided sleeve, making perfect and charming curls, and don't hurt hair. 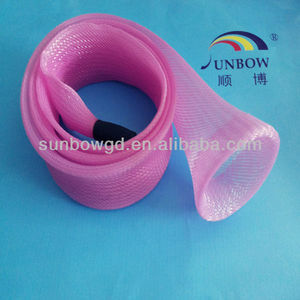 Fishing rod cover sleeve is used for protecting your fishing rods. 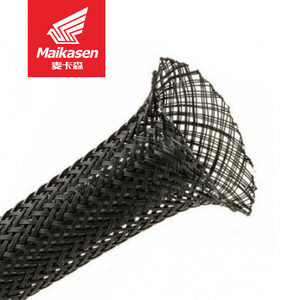 Deco mesh flex tubing is used for decoration of string lights, Christmas and other festivals, floral design and gift wrapping. 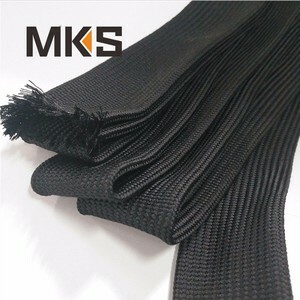 "4mm 6mm 8mm Protective Cotton Cover Cable Wire Tube Sleeve Textile Fabric wire cable "
Alibaba.com offers 909 cotton cable sleeve products. About 36% of these are women's sweaters, 14% are men's sweaters, and 11% are cable sleeves. 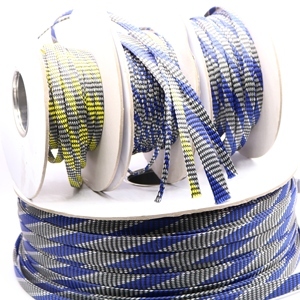 A wide variety of cotton cable sleeve options are available to you, such as heat shrinkable, spiral wrapping, and insulated. You can also choose from steel, 100% cotton. As well as from free samples, paid samples. 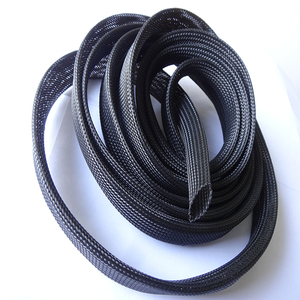 There are 909 cotton cable sleeve suppliers, mainly located in Asia. 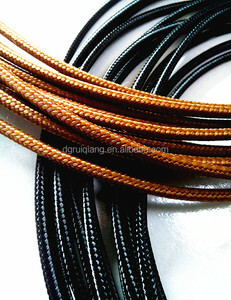 The top supplying country is China (Mainland), which supply 100% of cotton cable sleeve respectively. 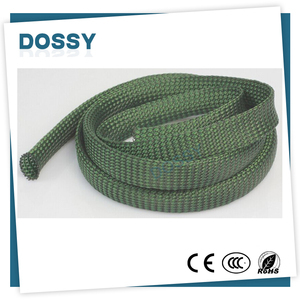 Cotton cable sleeve products are most popular in North America, Western Europe, and Northern Europe. You can ensure product safety by selecting from certified suppliers, including 80 with ISO9001, 79 with Other, and 14 with BSCI certification.